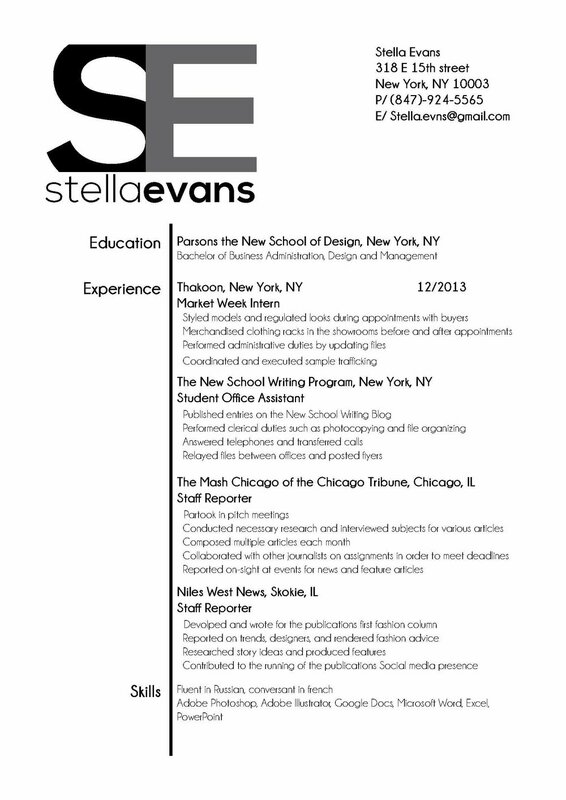 Is your resume built but just lacks creative design? Don't know how to word your experience level to potential employers? Either way, I can help! 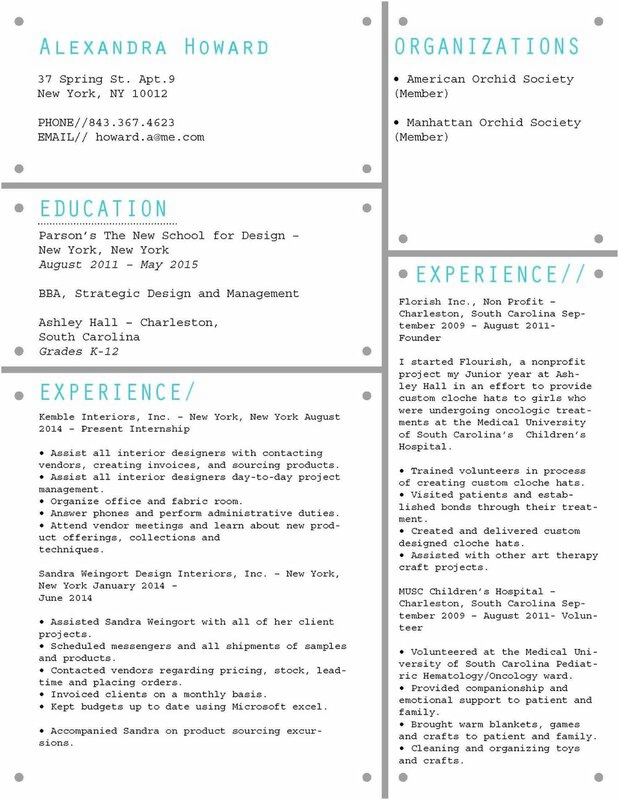 I build boutique resumes that stand out between other candidates and design strictly to whatever work field you’re pursuing. 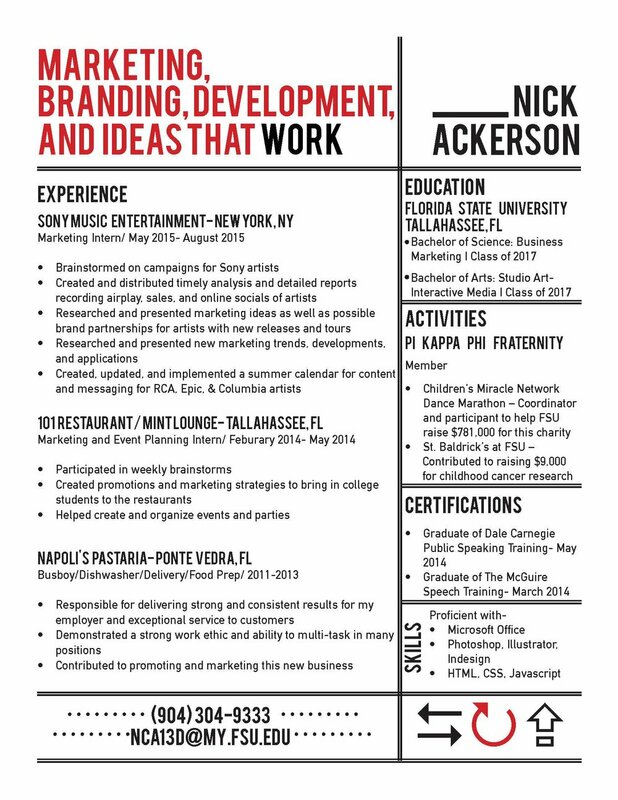 Creative resume's get jobs!